Anomali and Microsoft have collaborated to bring new security insights into threat data for joint customers. 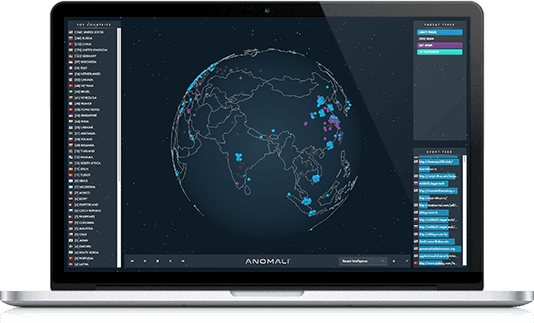 The integration pairs threat intelligence from Anomali with security alerts from Microsoft’s global ecosystem. The collaboration provides Microsoft and Anomali customers with the ability to correlate cloud service and network activity with adversary threat information. As we extend the integration with the Microsoft Intelligent Security Graph, we will provide a complete view of asset and user information from Graph providers, allowing for increased time to detection and more relevant and actionable results.